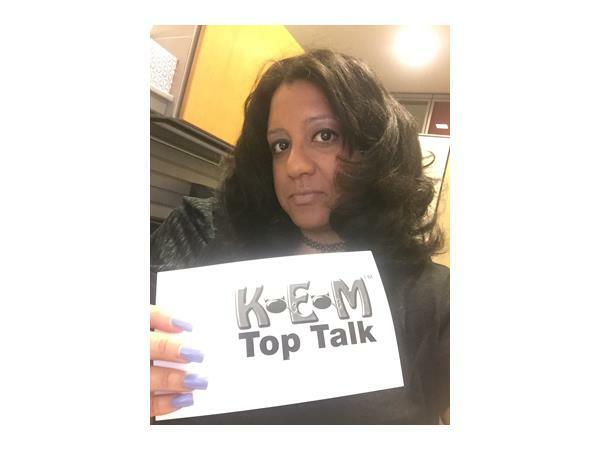 KEM TopTalk Interviews Royal Empire! 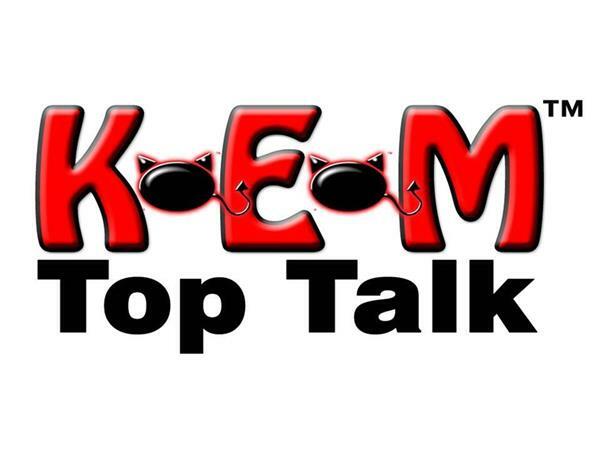 If you liked this show, you should follow Kink E Magazine. Royal Empire Productions is where reality meets fantasy. The studio’s origins reflect this idea, with an average guy getting into erotica and creating the next big reality company. Almost as a hobby, Robert Morgan began shooting x-rated videos in August of 2012 for Clips4Sale. After amassing over a 100 scenes, the membership site, www.RoyalEmpireProductions.com, was launched in late 2015. Reflecting its roots, the company continues to bridge the gap between fantasy and reality, pairing average guys with girl-next-door performers in POV scenes and realistic scenarios. In less than a year, the company has put out eight DVDs and counting, including “Chronicles of Father Morgan” and “Body Art Vol. 1.” They have worked with such diverse and dynamic performs as Cindy Starfall, Cali Carter, Nikki Delano, Abby Cross, Tia Cyrus, Morgan Lee, Layton Benton, Sadie Santana and Richelle Ryan. 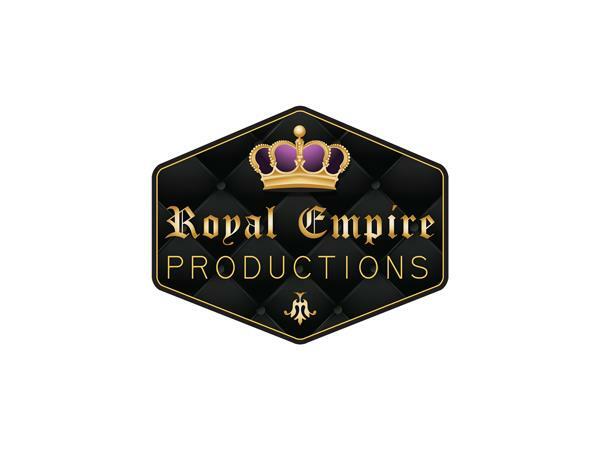 Royal Empire Productions is a dynasty in the making.